In the late summer of 1913, George Sawle brings his Cambridge schoolmate—a handsome, aristocratic young poet named Cecil Valance—to his family’s modest home outside London for the weekend. George is enthralled by Cecil, and soon his sixteen-year-old sister, Daphne, is equally besotted by him and the stories he tells about Corley Court, the country estate he is heir to. But what Cecil writes in Daphne’s autograph album will change their and their families’ lives forever: a poem that, after Cecil is killed in the Great War and his reputation burnished, will become a touchstone for a generation, a work recited by every schoolchild in England. Over time, a tragic love story is spun, even as other secrets lie buried—until, decades later, an ambitious biographer threatens to unearth them. Rich with Hollinghurst’s signature gifts—haunting sensuality, delicious wit and exquisite lyricism—The Stranger’s Child is a tour de force: a masterly novel about the lingering power of desire, how the heart creates its own history, and how legends are made. 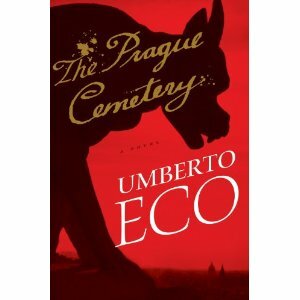 From the award-winning, internationally acclaimed writer (“One of the best novelists alive” —Irving Howe): a Jewish woman marries a gentile laborer in turn-of-the-century Austria, with disastrous results. Almost immediately, things begin to go horribly wrong. Told in a series of flashbacks as Blanca and her son flee from their town with the police in hot pursuit, the tragic story of Blanca’s life with Adolf recalls a time and place that are no more but that powerfully reverberate in collective memory. While blogging about the latest books being published in the field of historical fiction I have noticed that very few titles have reviews available pre-publication – I assume this is an embargo to make sure punters don’t get disappointed when they can’t buy the book straight away. So I thought for some selected titles I would also post some excerpts of reviews to give an overview of a book’s reception. 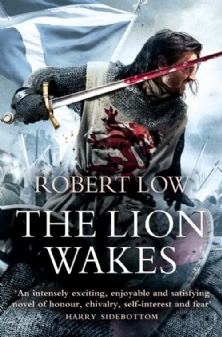 First up The Lion Wakes by Robert Low. All in all he has done something remarkable, and I look forward to the sequels. He has not set out to demolish the myth, but rather, by questioning simple interpretations of it, to deepen and enrich it; and he has brought this off in fine style. As a piece of bravura historical painting The Lion Wakes is remarkable. Low throws himself boldly and with brio into the dark and dangerous tangle of the First War of Scottish Independence. 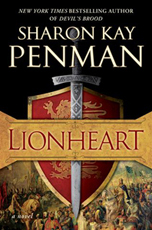 Written in a distinctively Scottish voice, rich in dialect and striking imagery, The Lion Wakes boasts a wealth of vividly drawn characters including a puissant, rancorous Edward I (“a great black storm”), and the best collection of Scottish rogues, retainers and hard fighting men since George MacDonald Fraser’sThe Candlemass Road. (2011; 439 pages, including a map of 13th-century Britain, Author’s Note, List of Characters and Glossary). 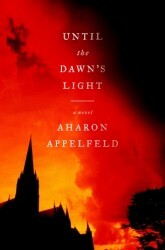 On the forums there are some good comments on the book at Historical Fiction Online. So all in all very positive for this title! Newly victorious at the Battle of Trafalgar, England now rules the seas and is free to colonize the furthest reaches of the world. Captain Thomas Kydd joins an expedition to take Dutch-held Cape Town, a strategic harbor that will give England a rich trade route to India. 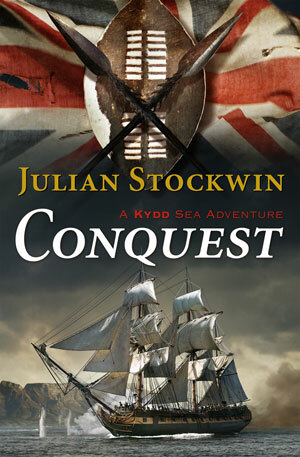 With enemies lurking on all sides, Kydd and his men must defend the fragile colony while braving Africa’s vast and hostile hinterland. When Renzi learns too much about the enemy’s plans, even Kydd may not be able to save him. 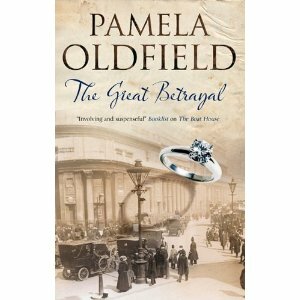 The UK Edition of this title was published in the June this year, but in the US it is out on 1st October. 1904, London. Lydia Daye adores her husband John, but his secret government job means he is often away. She consoles herself with her small son, Adam, and the knowledge that John’s salary allows them to live comfortably. Dolly Ellerway lives just two miles away, but in a different world. Pregnant, she is delighted when the father of her child says he’ll marry her, even though he can barely afford it. It seems unlikely that the two will ever meet, but one day Lydia sends a fateful letter that will change both women’s lives forever . . . 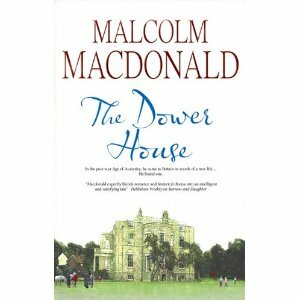 When Queen Elizabeth’s men come looking for William Shakespeare – a rumoured Catholic in a time of Catholic-Protestant intrigue and insurrection – they first question a beautiful, dark-haired woman who seems to know the famous playwright very well. Too well. She is Anne Whateley, born in Temple Grafton, a small town just up the river from Shakespeare’s hometown of Stratford-upon-Avon. And as church records show – were anyone to look for them – Anne Whateley was wed to William Shakespeare in a small country church just days before he married another woman, Anne Hathaway, who has lived as his wife for decades. 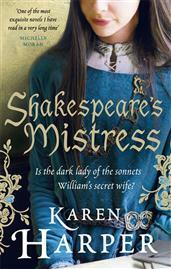 In SHAKESPEARE’S MISTRESS, Anne Whateley – who may or may not be Will’s true wife – tells her story. Stretching almost fifty years, from the rural villages of Warwickshire to the bustling city of London, with its teeming streets and lively theatres, it’s a story of undying passion, for life, love, and literature.